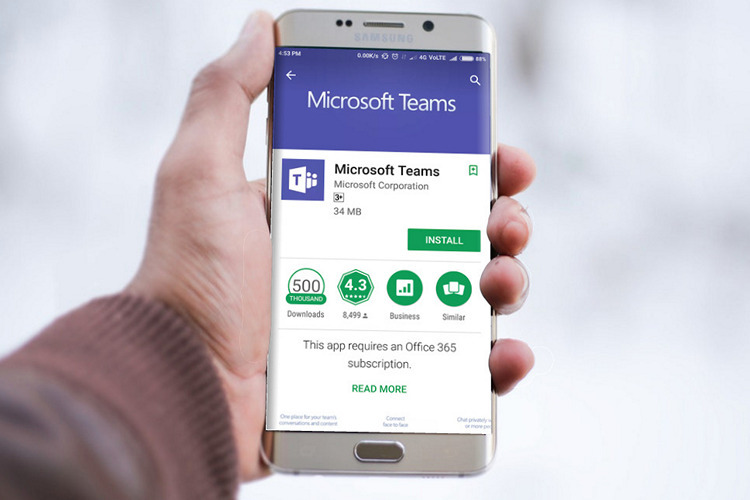 When you think of team collaboration tools, Microsoft Teams isn’t exactly the first name that comes to the top of your mind. However, the Redmond giant is doing everything in its power to change that by introducing new features that are conspicuous by their absence in the offering. 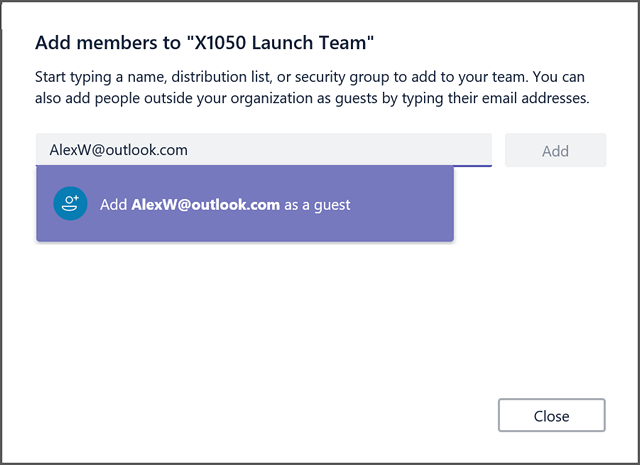 In a renewed attempt to take on market-leaders Slack, Trello and possible Google Hangouts, Microsoft has announced the roll-out of the ‘guest access’ feature that was originally expected to be introduced last June before it ran into “some problems” and had to be postponed till 2018. The new feature will allow users to invite any guest to a chat room. As things stand now, all collaborators need to have an account in Microsoft’s Azure Active Directory first to be able to access a Team chat, but the changes mean that people will be able to create accounts using any email address going forward. The feature, however, will be off by default, and users will have to specifically enable it for their system. The new feature and will be rolled out from next week, and users will be able to see it in their Teams clients “within the next two weeks”. It’s worth noting here that that Microsoft may be preparing another massive change to boost the adoption of Teams. According to Petri, Team’s latest developer preview contains several references to a freemium tier, which, if true, may well make it a veritable Slack competitor going forward. It isn’t entirely clear what restrictions free users will have to face, but it’s probably a safe guess that the number of collaborators will be severely limited for those groups and organizations.